What is your favorite recipe for frozen mudslides. I personally like them made with vanilla ice cream compared to ones made with just ice, i like the creamier texture of the ice cream. 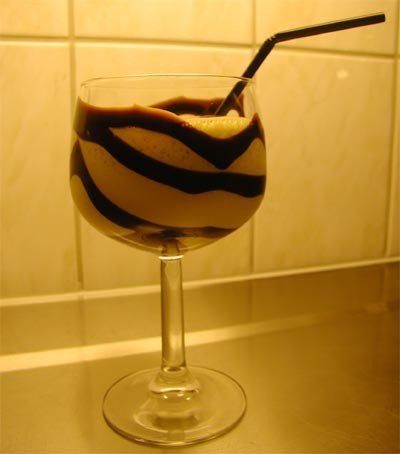 At home I make them with Kahlua, Vodka, Ice Cream and chocolate sauce. I will say yesterday i tried a Strawberry Mudslide. Instead of ice cream, it had frozen strawberries in it. i did find this to have a creamy enough t4exture as well. What is your favorite way to enjoy a mudslide?